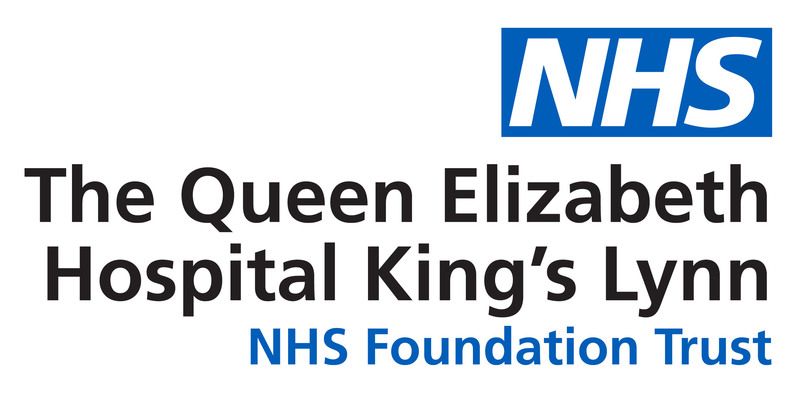 The Queen Elizabeth Hospital, King’s Lynn recently welcomed patients to the Windsor Ward, one of the first to be refurbished at The Trust. Windsor Ward has been fully refitted showing the standard the hospital will bring to all of the wards as part of its ongoing estates program. Windsor Ward is a specialist Frailty unit, so details have been designed to support patients experiencing memory problems, with a clear colour scheme denoting the bays, and easy to use taps in the hand basins. The next stages of the estates plan include the Breast Unit opening in late Spring, Wi-Fi being introduced in the summer and state of the art theatres at the end of 2016.